How necessary it is for monks to work in the fields, in the rain, in the sun, in the mud, in the clay, in the wind: these are our spiritual directors and our novice-masters. They form our contemplation. They instill us with virtue. They make us as stable as the land we live in. One of our core values and commitments at Abbey of the Arts is to nourish an earth-cherishing consciousness. 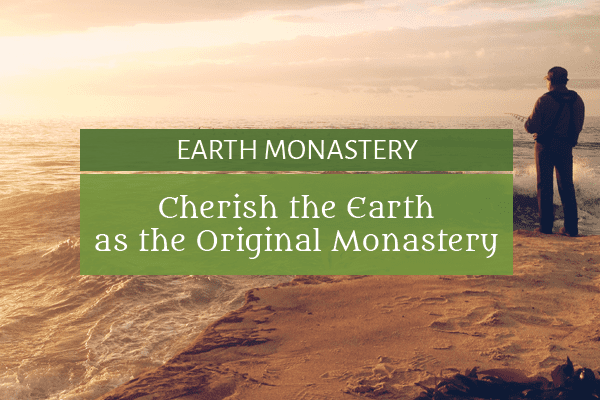 We believe the earth is our original monastery, the source of our contemplative wisdom and creative inspiration.